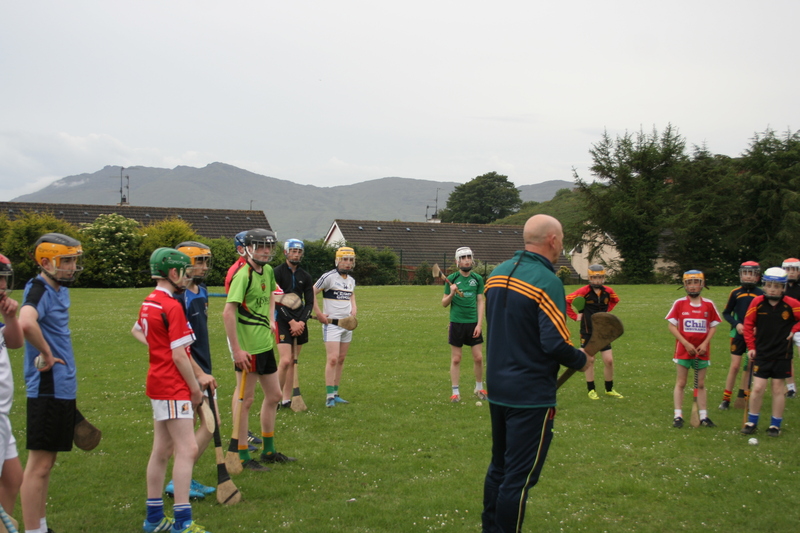 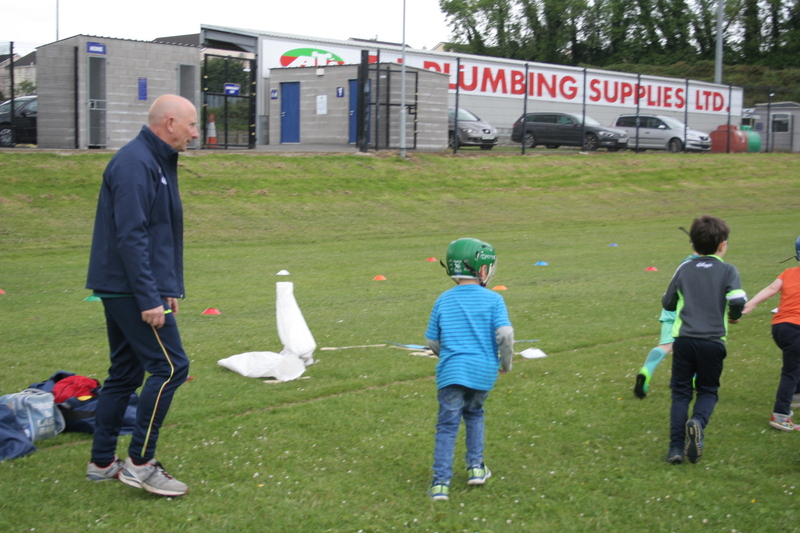 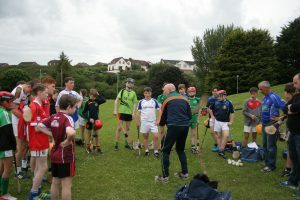 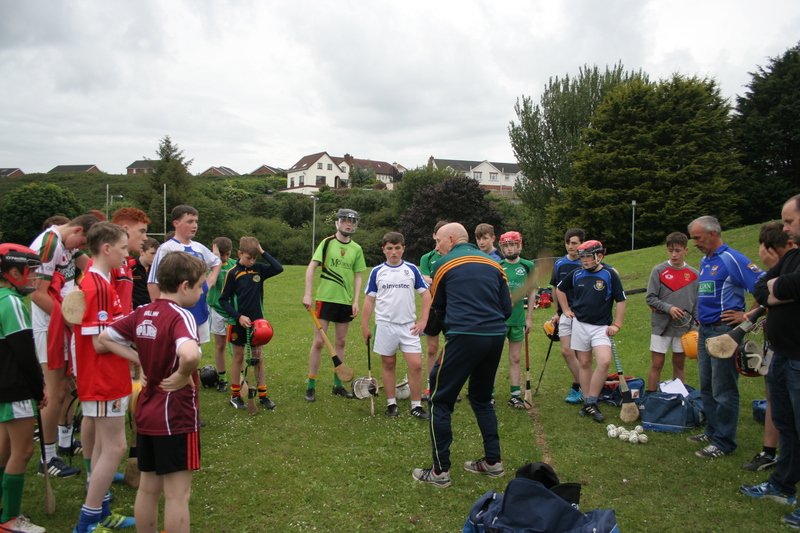 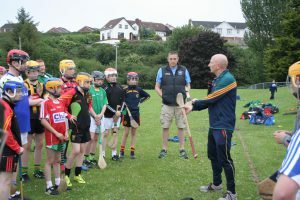 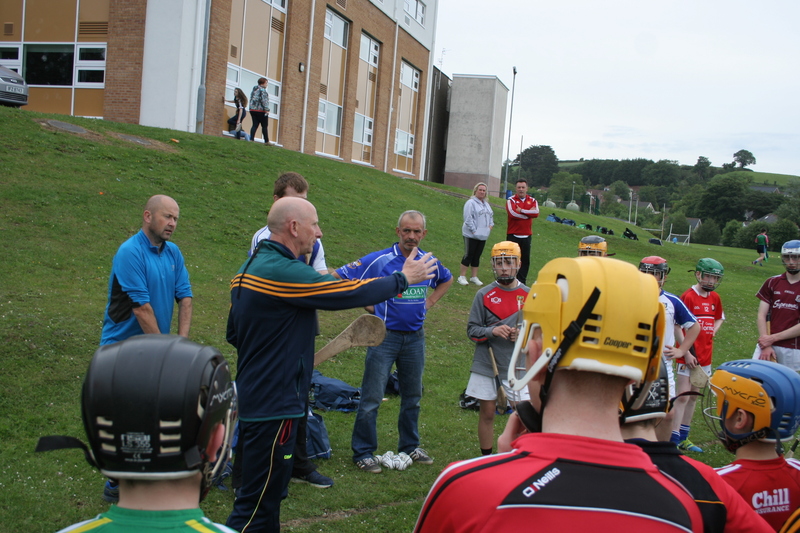 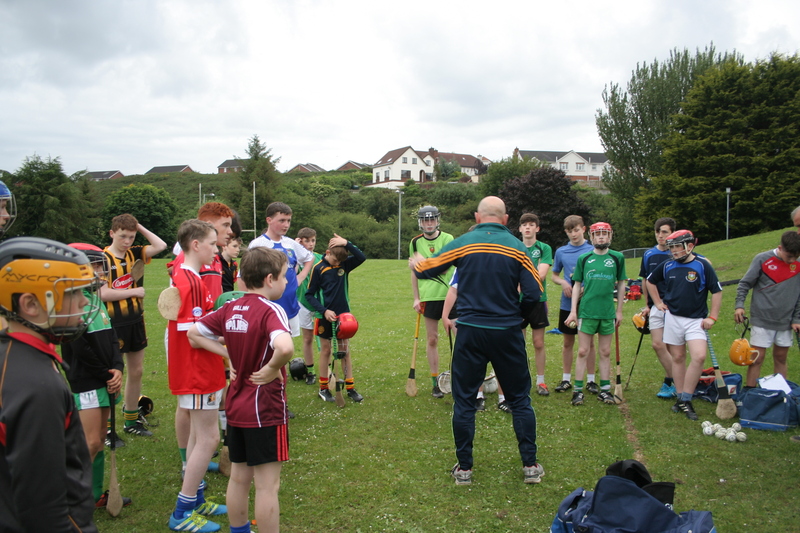 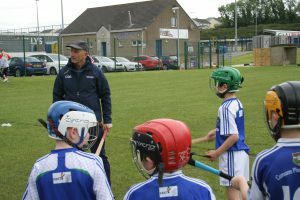 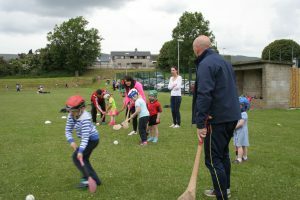 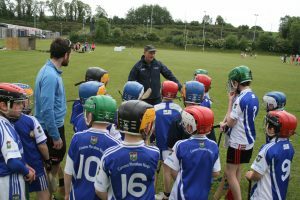 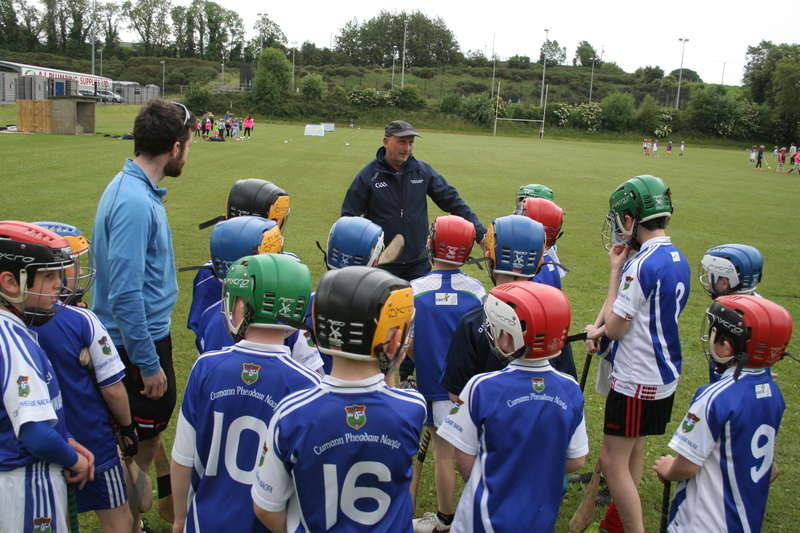 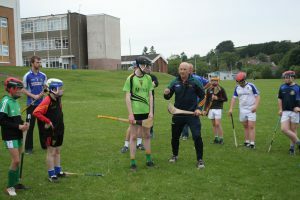 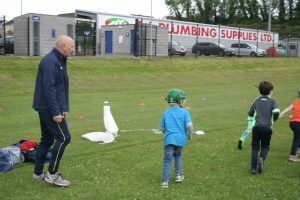 A thoroughly enjoyable and informative evening of Hurling with the National Hurling Development Manager, Martin Fogarty of Kilkenny. 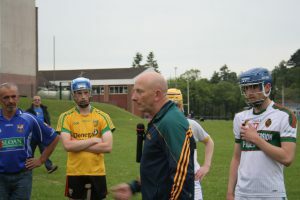 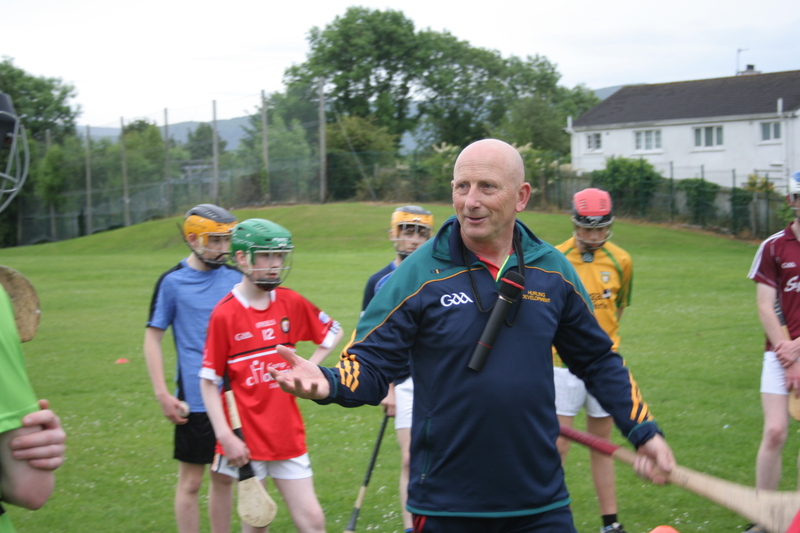 Hurlers from U6 to Senior all benefited from his wealth of experience and talent. 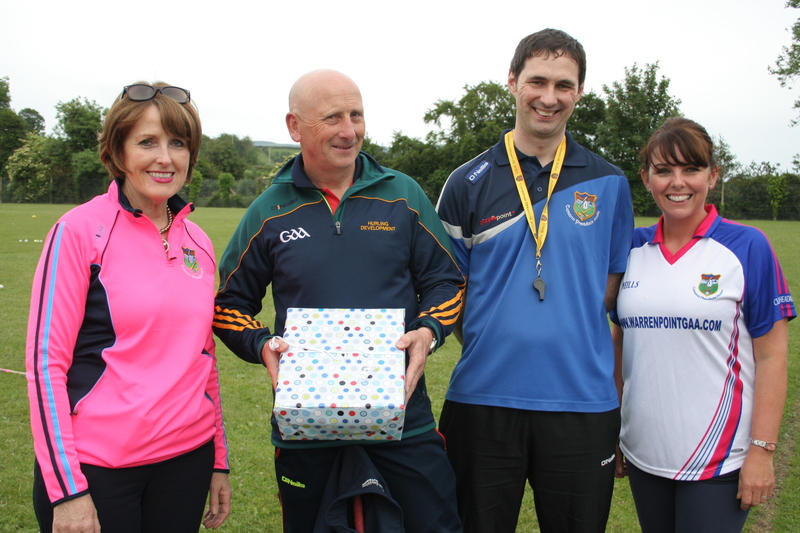 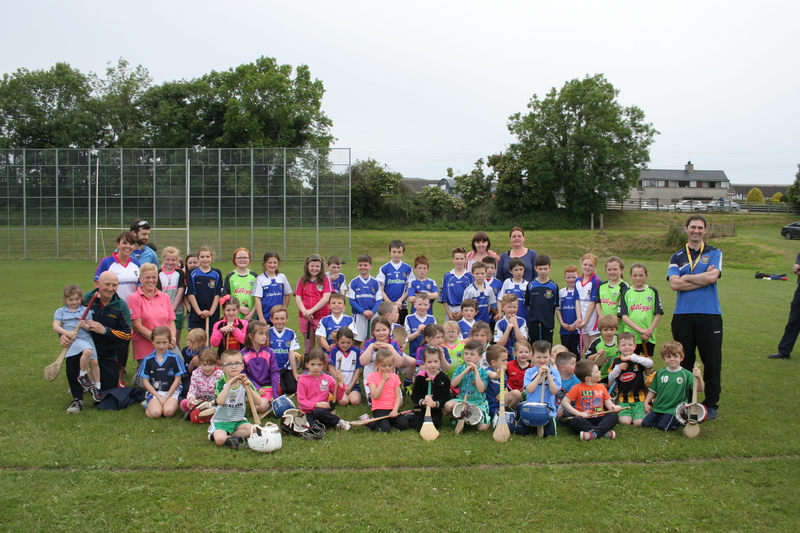 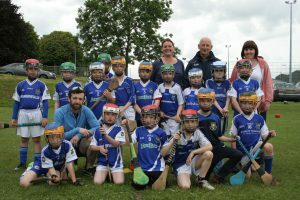 As a thank you for his time and effort, Club Secretary Ann McCormick along with Hurling Chairman Damien McConville and Camogie Representative Yvonne McFerran presented Martin with a gift to show their appreciation for the time taken with all the different age groups.